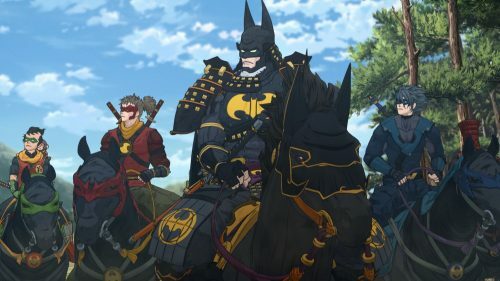 We have been sent over a great featurette for the upcoming DVD release of Batman Ninja. This one looks at the differences between western animation and anime. What could confuse the western audience whilst watching the film. Why is something happening & why does it look the way it does.